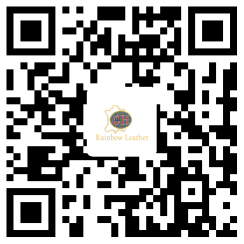 Immediately order - Rainbow leather Co., Ltd.
Guangzhou Rainbow Leather Co.,Ltd is located in the largest shoes & leathers market in Guangzhou Station West Road, Yuexiu district, Guangzhou, China. 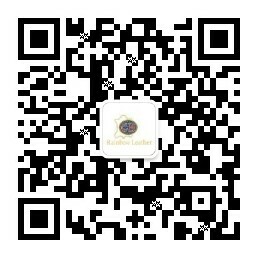 We have many branch offices in HongKong and Southeast Asia. 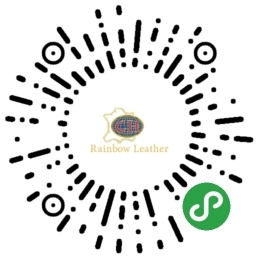 We also owned a share and started a leather factory in Ethiopia in 2012. Engaged in ..